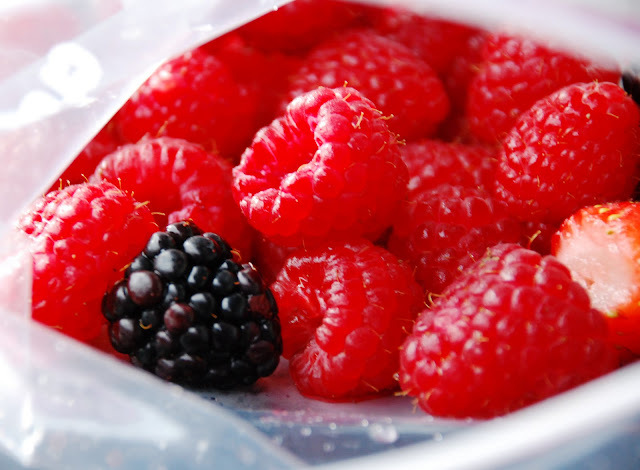 Inside my refrigerator, I keep a bag of berries. I love to pop one if my sweet tooth is acting up and I feel like I am going to blow my regimen on something with calorie overkill. Honestly, I’ve gotten so use to them, they are almost as sweet as popping M&M’s…M&M’s with peanuts? Now that’s another story!